Months after splitting with wife number four Laurie Dunning, he seems to have found love again – with someone who seems to share his disdain for Israel. After reportedly beginning an affair with her behind the back of her Jewish husband – who was also his pal. 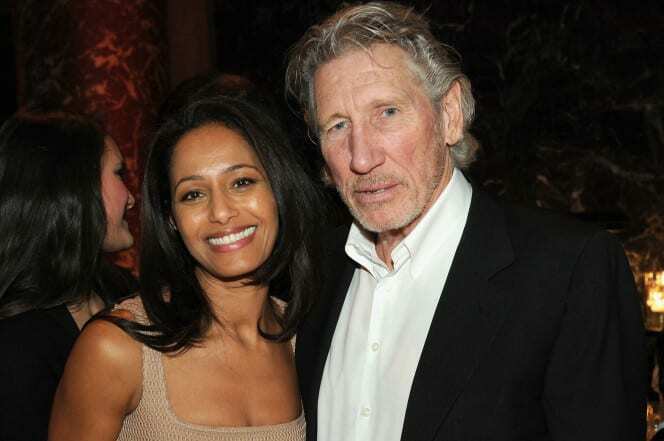 Pink Floyd legend Roger Waters, a vocal critic of Israel, is dating Palestinian journalist and author Rula Jebreal after divorcing his fourth wife. Waters, 72, and Jebreal, 43, have been dating for a few months, in the aftermath of Waters’ split with wife Laurie Durning, Page Six can exclusively reveal. Jebreal and Waters were introduced around five years ago by Durning and Jebreal’s husband, biotech entrepreneur Arthur Altschul Jr., from whom she is now separated. The source continued, “But after Roger split with his wife, he began an affair with Rula. Arthur found out, and their marriage ended. Roger and Rula have been together around three months and they discuss Palestine all the time, they are both so very passionate about it. Waters — who has homes in Sag Harbor and Bridgehampton — is a supporter of a boycott of Israel over the issue of Palestinian rights. He has likened Israeli treatment of Palestinians to apartheid South Africa, sparking criticism from the pro-Israel lobby. Likewise, Jebreal is an articulate critic of Israel and has written three books, including “Miral,” about women caught in the crossfire of the Israeli-Palestinian conflict, which was made into a movie by her ex Julian Schnabel. Jebreal and Altschul, who married in 2013, said in a joint statement, “We’ve been separated for several months and we are working on our divorce amicably behind closed doors.” When contacted by phone, Jebreal added: “I will not comment on my personal life . . . It is not anybody’s business.” Waters’ rep declined to comment. 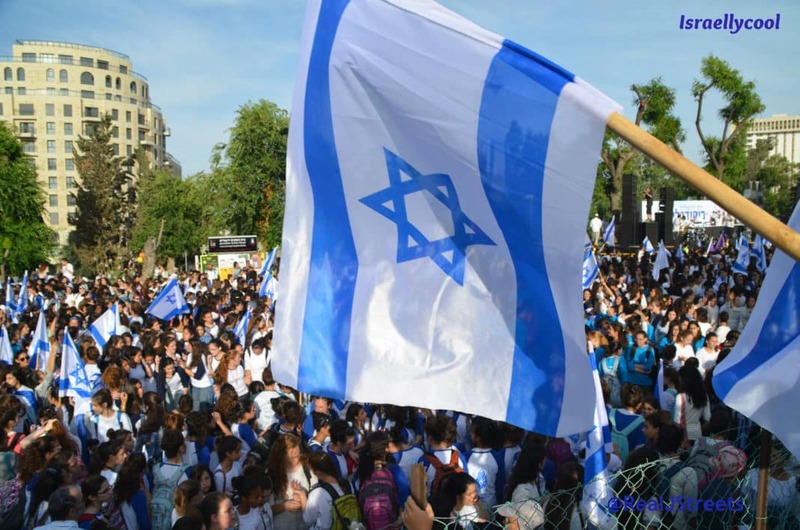 Besides Miral, Jebreal’s tweets show where she stands on Israel – and terrorism against us. The tweet which she retweeted complains about an op-ed mentioning palestinian terrorism! Sounds like they belong together.